Enjoy some fun in the sun. 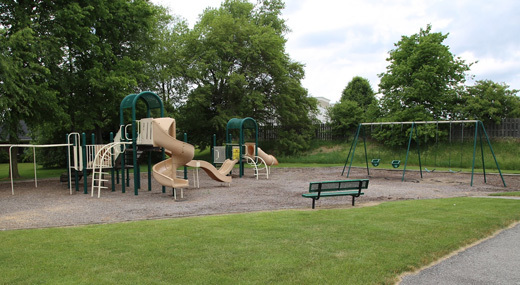 The pools, tennis courts, and recreational facilities are available for paying members only. If you want to get in on the action, you’ll need to pay the recreational membership fee and sign up! A resident of WNE who has chosen not to be a recreational member MAY NOT be a guest of a resident who is a recreational member. No exceptions. To restate that: if you are a recreational member, you MAY NOT bring another WNE resident as a guest to the pool. No exceptions. Rec member children under the age of 10 yrs old must have an adult with them to supervise them. Ten yrs old and over may come alone but must exhibit good behavior. Every rec member must sign their name and phone number on the sign-in sheet located by the lifeguard stand and list full name of all of their guests. These names will be checked every adult swim to ensure that everyone present is a current recreational member and that their guests are not residents. 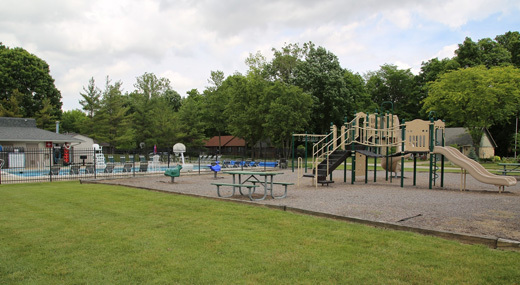 For the 2019 pool season, Wellington Northeast is partnering with a new pool company called Aquatic Management of Indianapolis. We are hopeful they will work out as well (or better) than previous companies we have worked with — and at a much lower cost. With that being said, we are making some changes to pool opening and closing dates this year. These changes aren’t permanent, however, since we plan to reassess them next year based on the success of this year’s plan. The South Pool will have NO LIFEGUARDS for the entire pool season. Indiana state law requires children under 14 yrs to be accompanied and supervised by an adult at pools without lifeguards. This means everyone who uses the pool will swim at their own risk. We will be providing new “swim at your own risk” signs to place in the pool area as well as a code that will allow you to enter. Recreational members will receive more information on accessing the South pool without a lifeguard in May. The South Pool will be open later in the year until September 22, 2019. 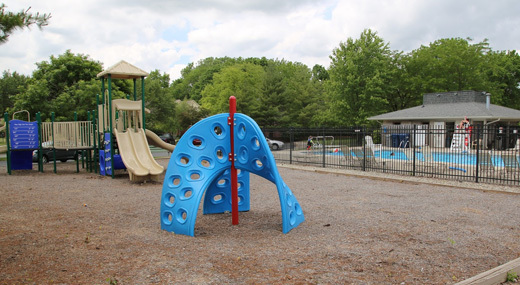 We hope this will give people more time to enjoy the pools and the beautiful weather we often have during fall. North Pool closes early. The North Pool will have lifeguards as normal, but it will also be closing when school starts on August 1st. Please note that these changes were made after much debate and consideration at our Executive Committee meeting in November 2018. These changes, combined with the new contract we negotiated with the new pool company, represent an estimated $30,000+ in savings on pool operations for 2019, provided we don’t face any large repair bills. With only one pool in operation after August 1st, we cannot host pool parties in August or September. We will accept pool party reservations from May 27 until July 31. Pool parties are bookable at the North Pool for the last two hours the pool is open, from 6:00 p.m. until 8:00 p.m. The same $100 fee from previous years applies. Please email or text Holly Johnson at holly@clubthrifty.com or 317-318-0448 if you are interested in booking a pool party. Like last year, we will have a code for recreational members who want to use the tennis courts. You will receive this code via email if you pay recreational dues for the year. Just like in prior years, you will not have access to the pools or tennis courts if you do not pay recreational membership dues. You are also prohibited from being a guest at the pool or tennis courts if you are a neighborhood resident. If you are at the pool or using the tennis courts without a recreational membership, you will be asked to leave. There will be no exceptions.